If you reflect on TV or movie portrayals of police officers, you might have a picture in your head of what a “bad cop” looks like. But since most people only interact with police officers when something has gone wrong, it can be hard to see qualities that make a truly great police officer shine. 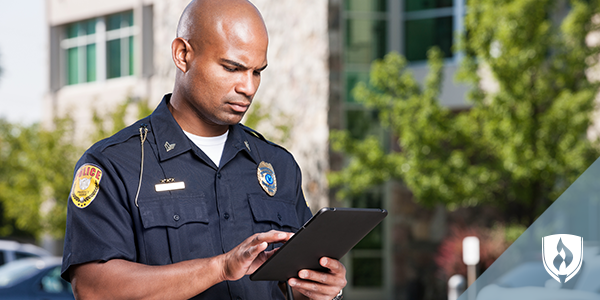 Police training and education will help you develop the tools you need to thrive in the job. But truly great cops have more than just solid training in their corner. What makes a good police officer? 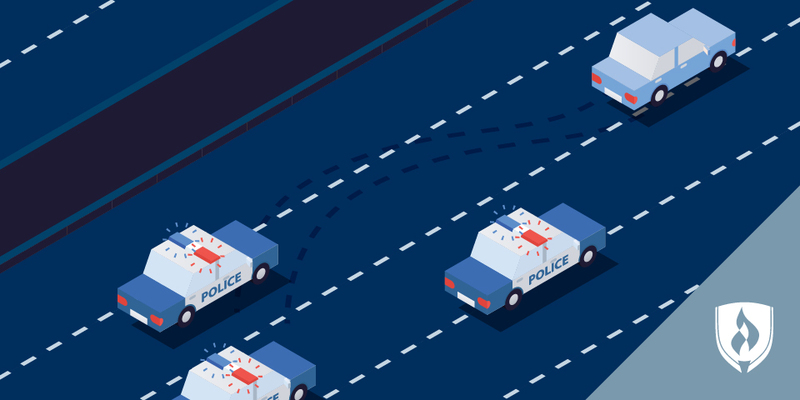 We asked former law enforcement officials and the professionals who work with them for some of the qualities the best officers they know have in common. 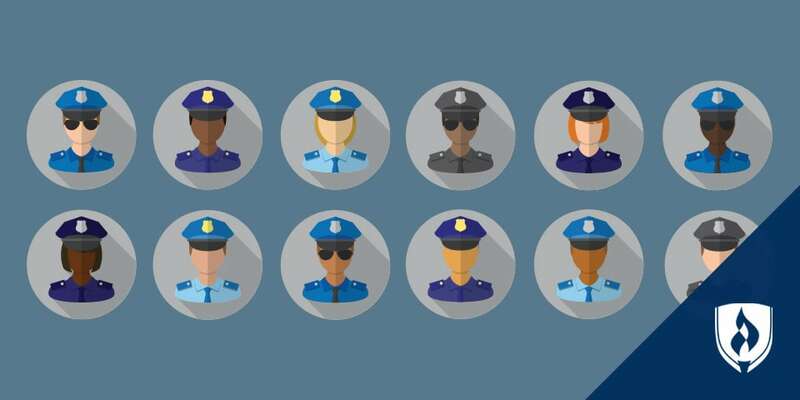 What skills do police officers need? But technical skills are only part of the mix in making a good police officer. The best police officers also bring an array of traits and soft skills to the table. And employers know these baseline skills are extremely important. For law enforcement officers, communication, people skills and emotional intelligence play a hugely important role in being effective at the job. Pinsker explains that every interaction from a simple traffic stop or responding to a crime victim to confronting a criminal requires reading people and knowing how to respond in a way that maximizes the chance of a peaceful exchange. Beyond the skill of communicating and relating to people, the best police officers also know how to build effective relationships. Sun says that simply being friendly to people and showing your good intentions can go a long way toward helping your community trust you. “Whenever the police get called to a scene, people are intimidated,” Sun says. “They know they could get in trouble.” But if officers act with courtesy and work at keeping people calm, they are likelier to get cooperative and honest results. Over time, even small relationships in the community can change situations that might otherwise be stressful or adversarial. In the jumble of a criminal investigation, not everyone tells the truth. Sun says people who aren’t even suspects can get nervous around officers and lie about what happened. Police officers need to have a real desire to get to the bottom of things, and the critical thinking skills to sift out the truth. Officers are often expected to be able to pursue a suspect on foot, perform CPR and assist people in accidents or disaster situations if needed. But going beyond that, police officers who take their physical fitness seriously will have a better chance of thriving in the line of duty. “The best police officers excel at keeping calm,” Sun explains. “Situations get out of hand, suspects are desperate to not get caught, and people get emotional.” When officers need to de-escalate a situation, the habit of keeping their own emotions and reactions in check makes a big difference. There might be a million concerns running through an officer’s mind, but they’re best served to be like a duck in water—visibly calm and collected while working hard out of sight to keep afloat. “Keeping calm will calm suspects down, buy you time until backup arrives, and will help keep you and everyone else safe,” Sun says. Would you make a good police officer? On paper, these traits and skills can all add up to a good police officer. But success for a police officer can also come from the unique combination of experiences and attributes that you bring to the table. If you could see yourself serving and protecting your community, this career choice might be right for you. 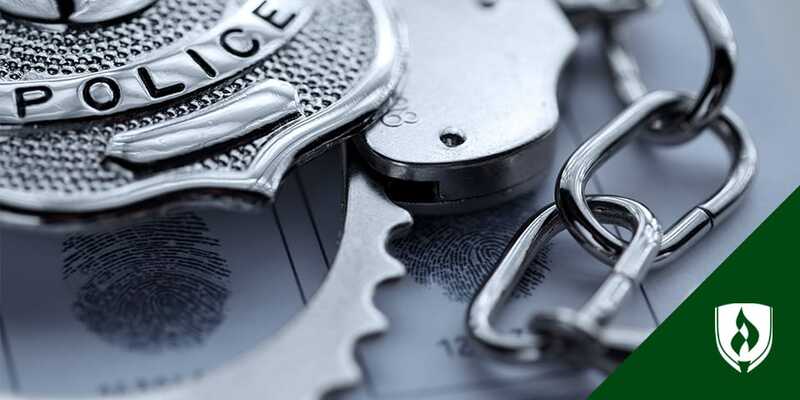 If a career in law enforcement sounds appealing, you’re probably wondering what it takes to become a police officer. Check out our article, “How to Become a Police Officer: Your Step-by-Step Guide,” to see what it takes to reach your first patrol.